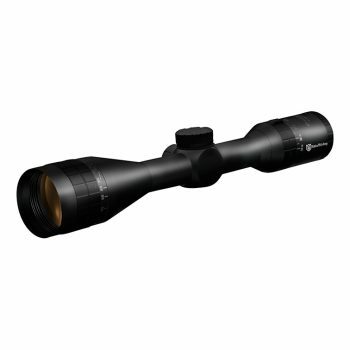 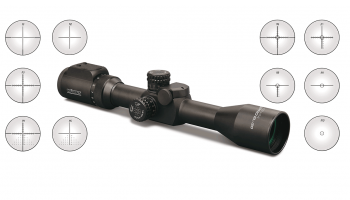 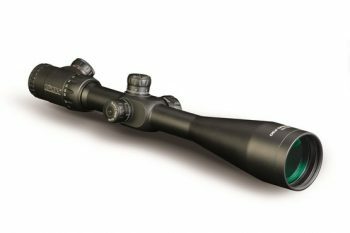 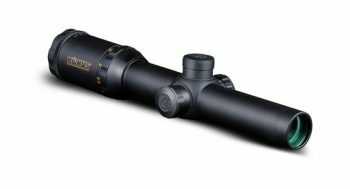 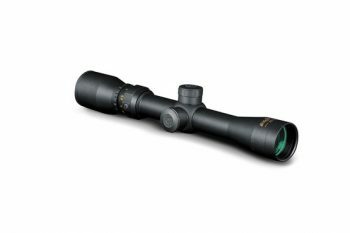 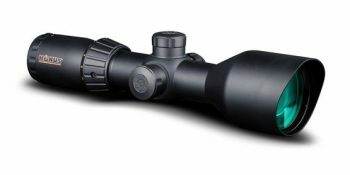 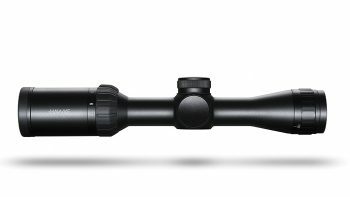 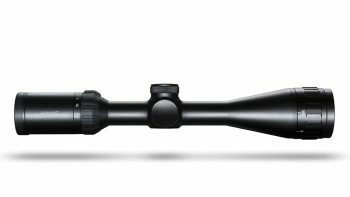 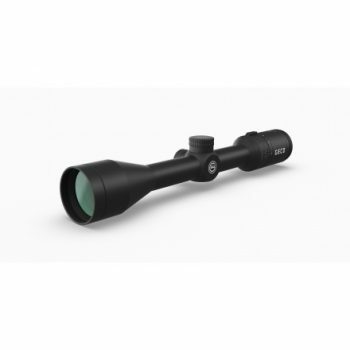 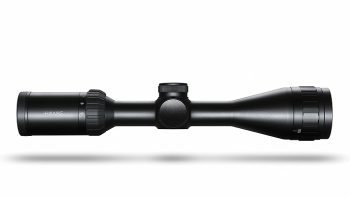 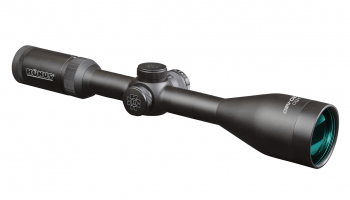 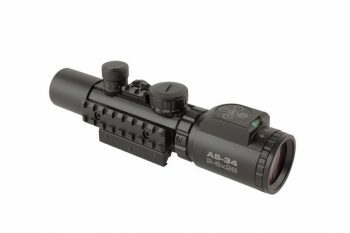 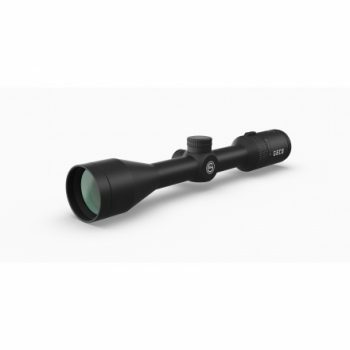 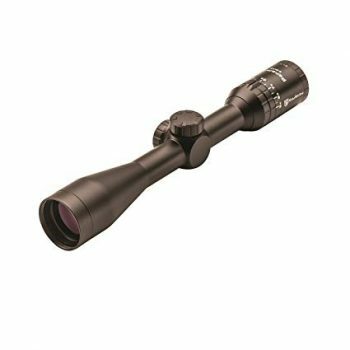 Choosing a scope can be equally as important as choosing a rifle. 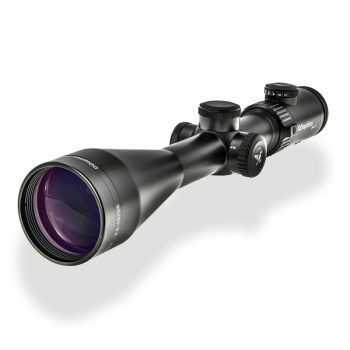 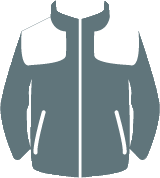 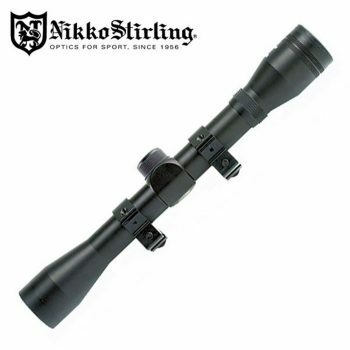 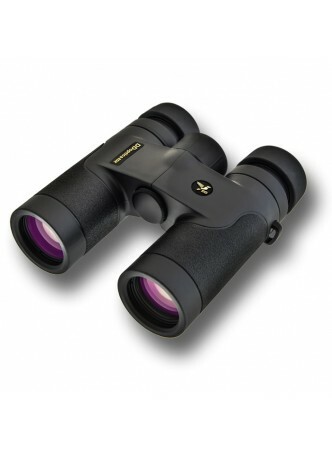 We encourage customers to call in and look through as many as they like as not every scope suits every ones eyes. 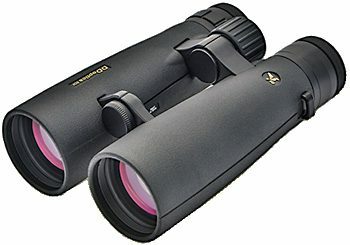 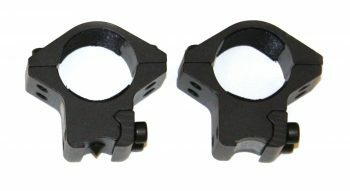 Two Piece High Mounts for 30mm Scope Tube. 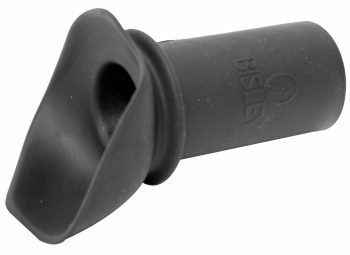 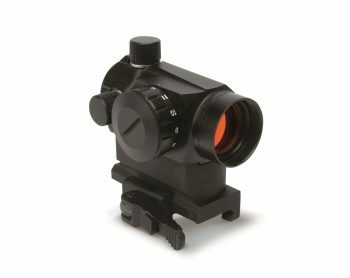 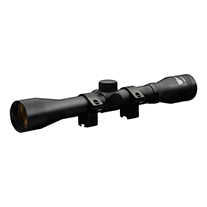 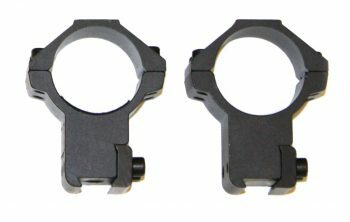 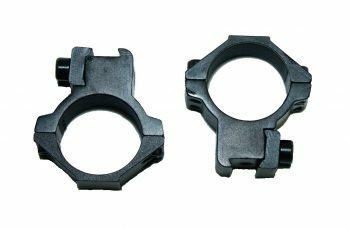 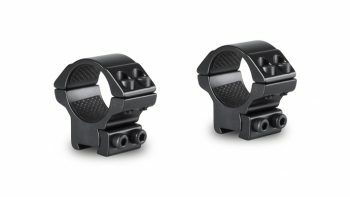 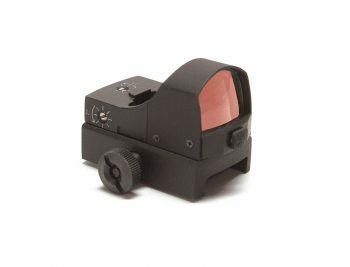 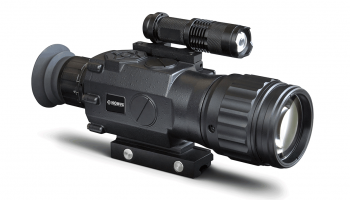 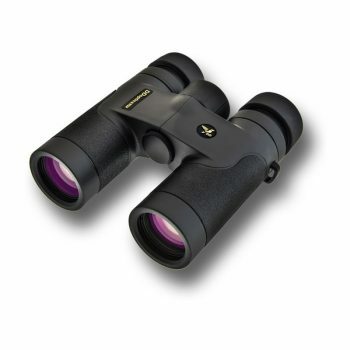 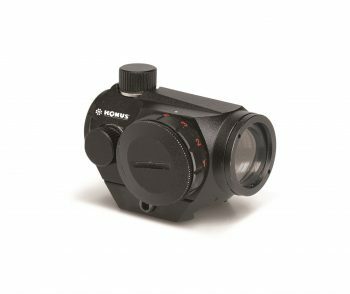 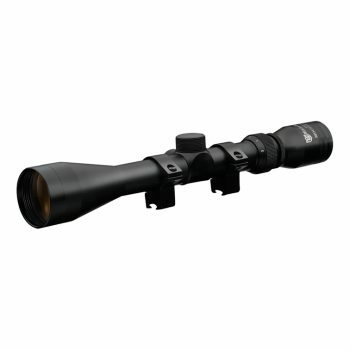 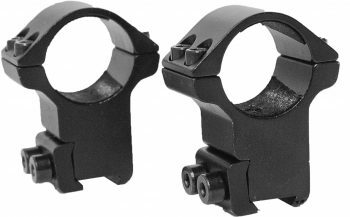 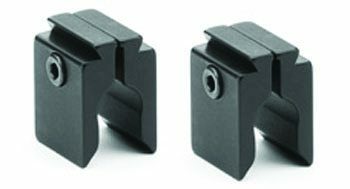 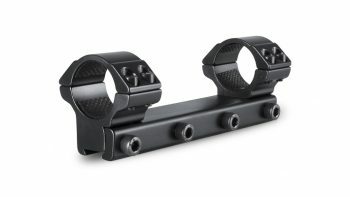 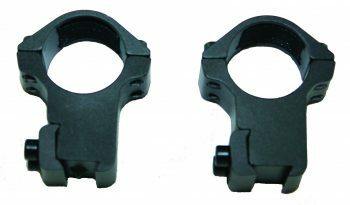 Two Piece High Mounts for 1″ Scope Tube.